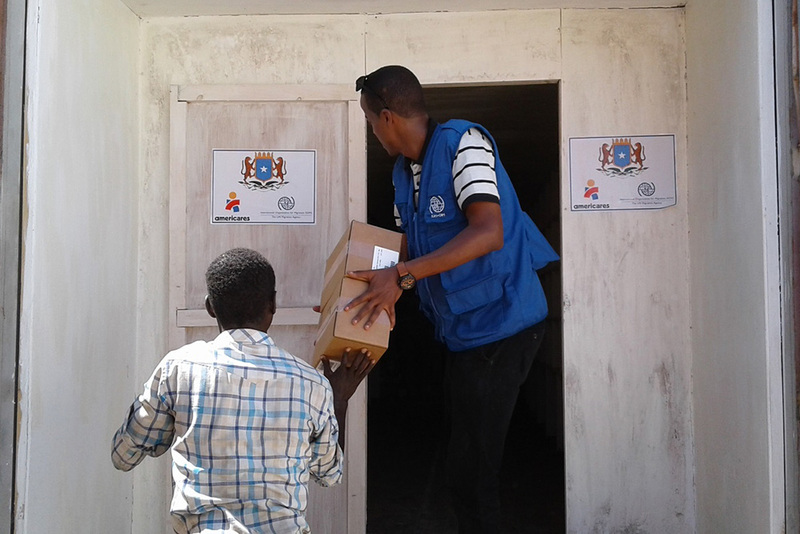 Somalia – IOM, the United Nations Migration Agency, has partnered with Americares to donate more than eight tonnes of medical supplies, for distribution across IOM project locations in Somaliland, Puntland, Lower Juba, Gedo and Banadir regions. The supplies will immediately be dispatched to IOM’s static and mobile clinics, to increase local access to life-saving primary healthcare services. Inadequate funding for healthcare continues to hinder the delivery of life-saving health services to populations in need across Somalia. The situation is further exacerbated by ongoing disease outbreaks including Acute Watery Diarrhoea (AWD)/cholera and measles. 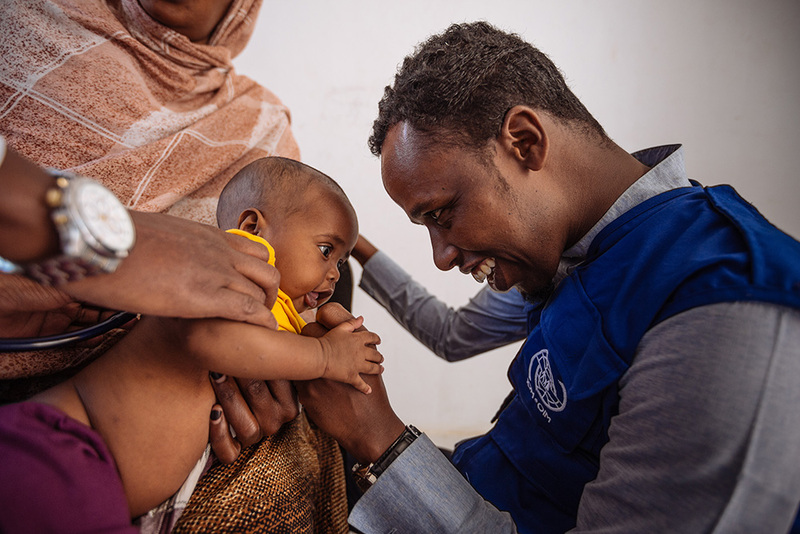 In 2017, IOM provided emergency primary healthcare to over 470,000 beneficiaries. This is Americares’ seventh major shipment to Somalia to tackle the drought and AWD/cholera outbreak. The shipments include more than 190,000 litres of intravenous fluids, enough to treat 24,000 patients with AWD/cholera and other waterborne diseases. Americares responds to an average of 30 natural disasters and humanitarian crises worldwide each year, establishing long-term recovery projects and bringing disaster preparedness programmes to vulnerable communities. More than five million people in Somalia have limited access to healthcare. The situation is worsened by a ravaging drought – the worst in decades. In 2017, more than 60,000 AWD/cholera cases and 800 deaths were reported in 52 districts across 16 regions of the country.